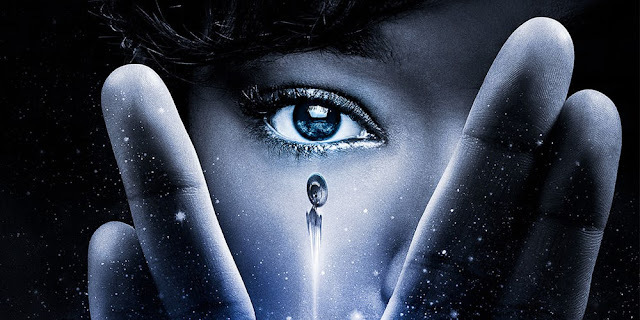 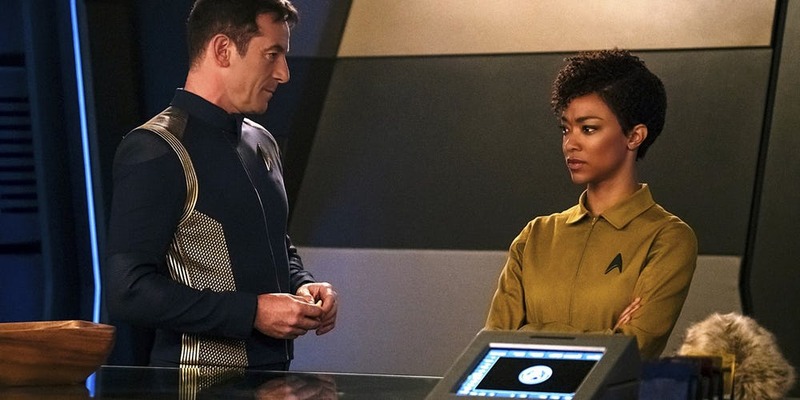 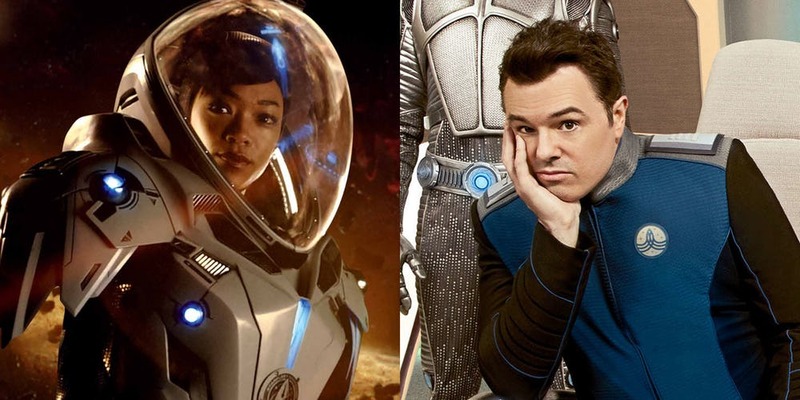 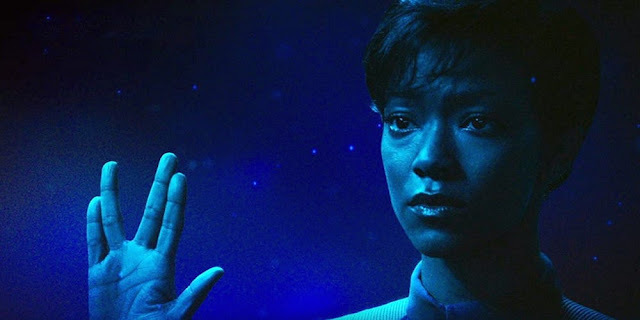 My Screen Rant Features about Star Trek: Discovery, collected here and continually updated as I write more throughout the run of the series. 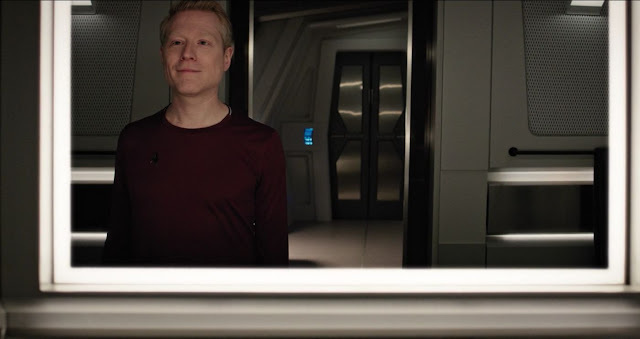 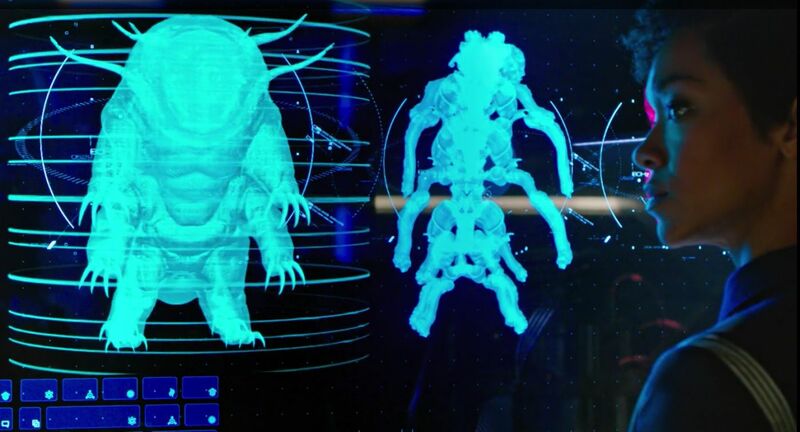 DOES STAMETS' MIRROR REFLECTION HINT AT THE MIRROR UNIVERSE? 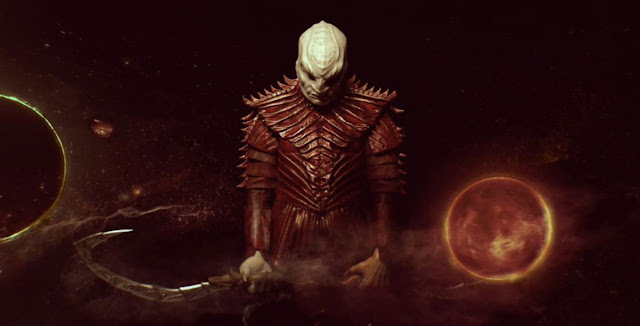 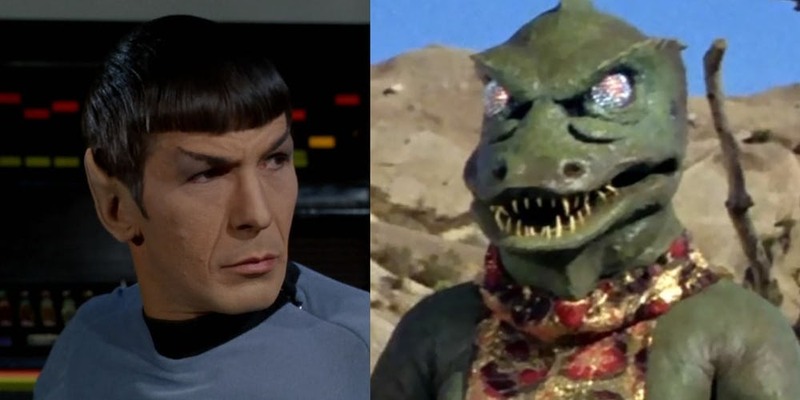 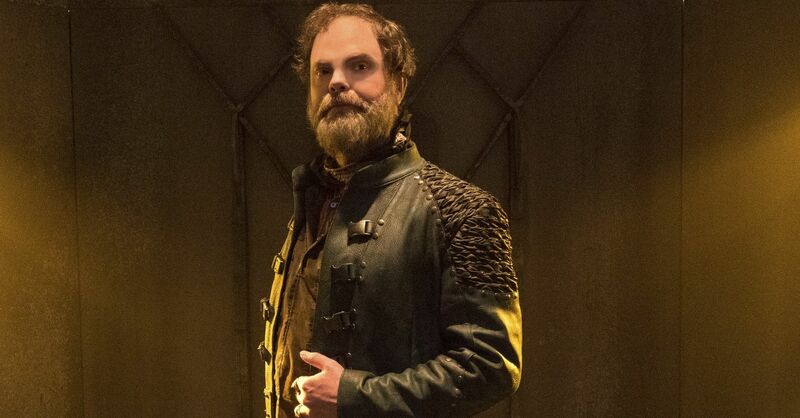 IS [SPOILER] A KLINGON SPY? 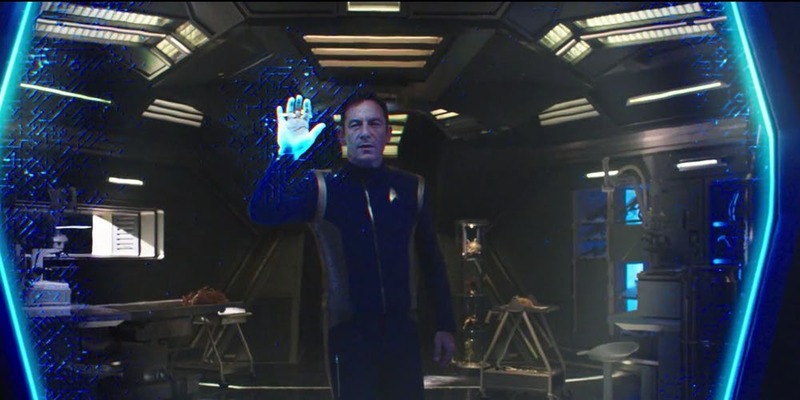 WHAT IS CAPTAIN LORCA HIDING? 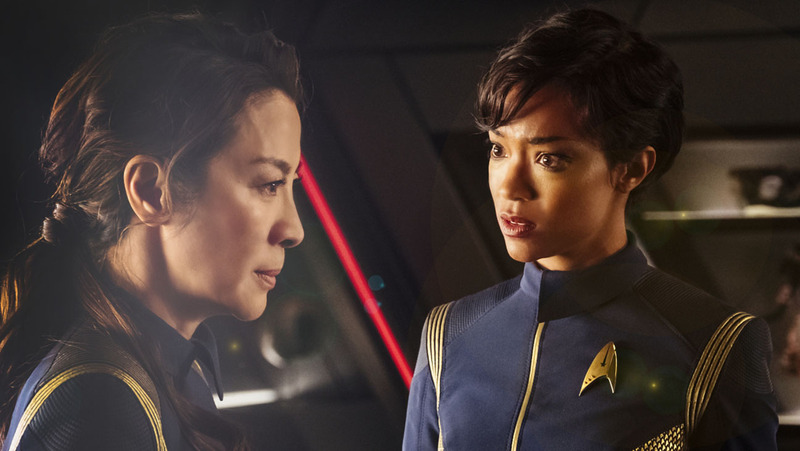 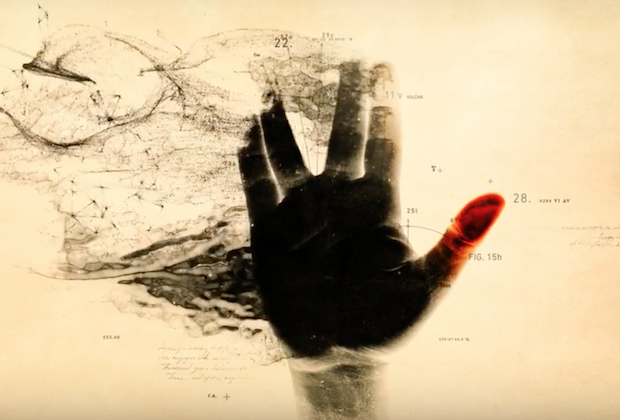 WHICH TIMELINE IS STAR TREK: DISCOVERY IN?